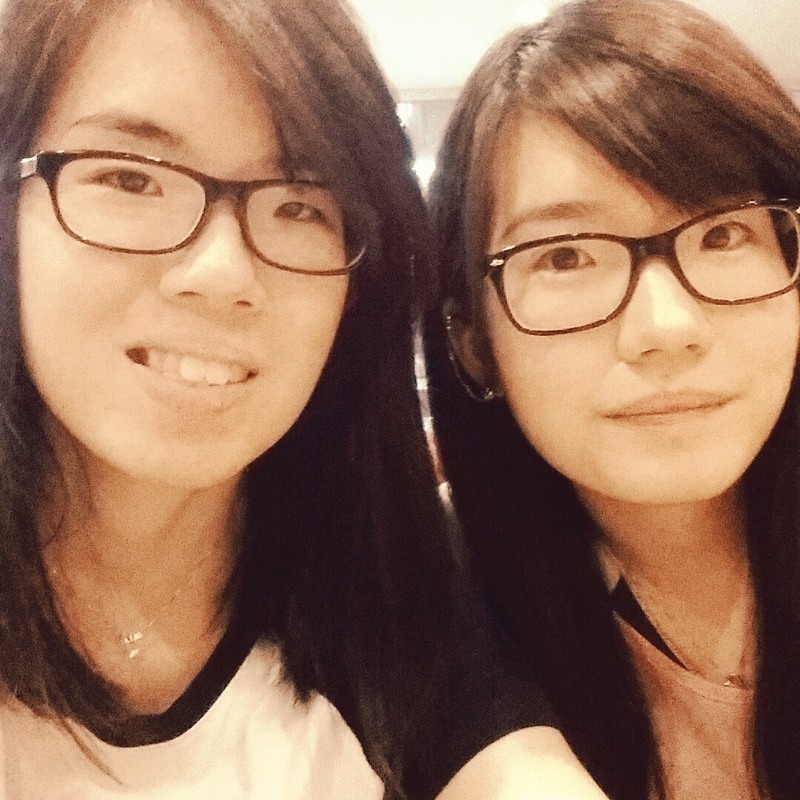 We had dinner at Saizeriya just now. Saizeriya is one of our favorite dinner places because the food served tastes good and the price is really affordable! With no GST and service charge, the price range is around $4.90 – $8.90 for a decent dinner. 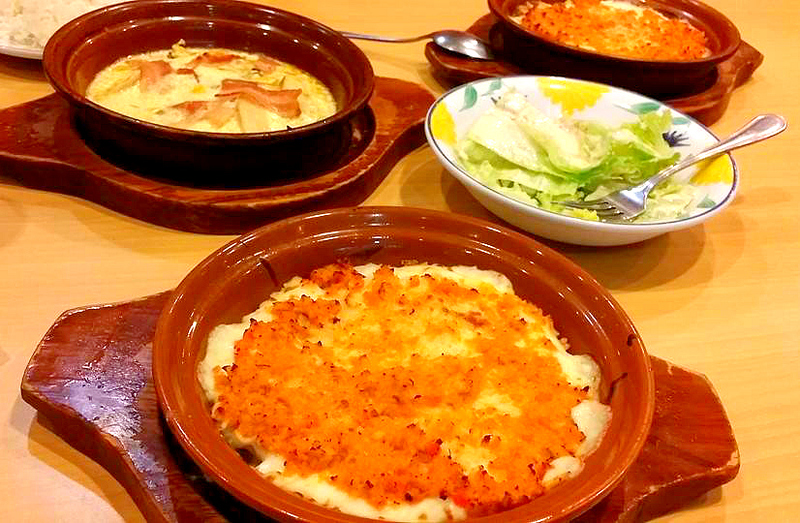 The usual dish we order is Chicken Doria – a must-try at Saizeriya. However, I felt that the one served at Cathay tasted better than the one we had today at Hougang One. I like Chicken Doria because the meat sauce they use is a well-balanced combination of sweetness and some tanginess. I would recommend you to eat while it’s warm or the cream will taste rather heavy when it cools. I’ve also tried the squid ink pasta before, but it didn’t taste as good as the name sounds… it’s just black. noodles. no. more. no. less. If you’re dining at Saizeriya, make sure to get a set meal as it comes with salad and free flow of drinks. I wonder what dressing they use for their salad because my sis and I LOVE it. We order the set meal only for the salad lol. I love you daddy and mummy for raising me up too. Muacks Muacks.